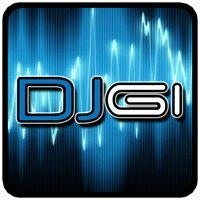 The official DJ GiDeejay / Producer / Remixer app for Android™ devices. More infos about the artist, bookings and discography. Fast links to the official pages. Listen to music on SoundCloud. Watch the official videos on YouTube. Get the latest news from social networks. Localization with 2 languages available: English and Italian. If you appreciate our free applications support us! You can support us by installing free apps shown when you close this app.